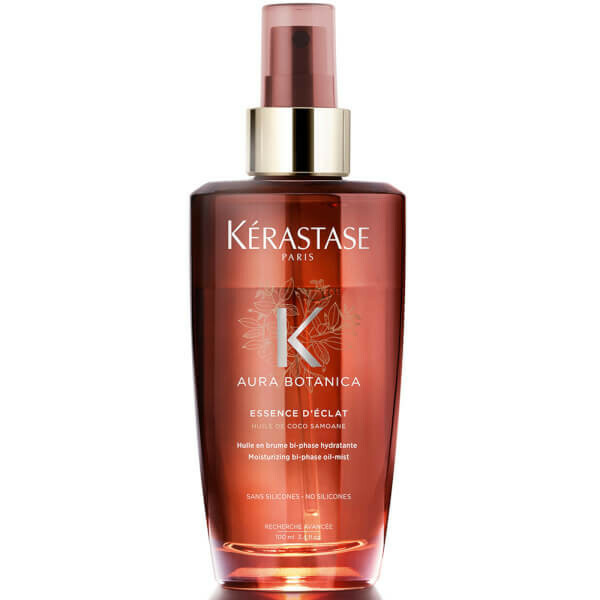 Revive your hair care routine with this light-weight, bi-phase nourishing mist from Kérastase Aura Botanica range. With ingredients from four essential oils (Coconut, Argan, Jojoba and Avocado) and an aqueous solution of organic Damask Rose Water, your hair is will be left glowing. How to use: Shake well before each use. This can be used as a primer, just spray on to damp hair and style. 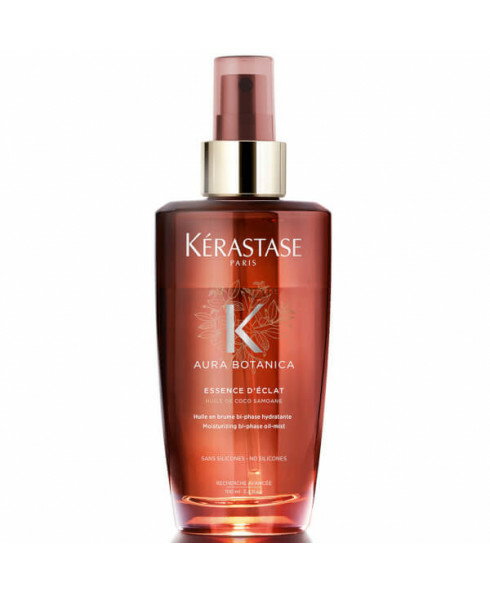 Or, spray the mist over dry hair to give you soft, frizz-free hair.